Hello hello hello! 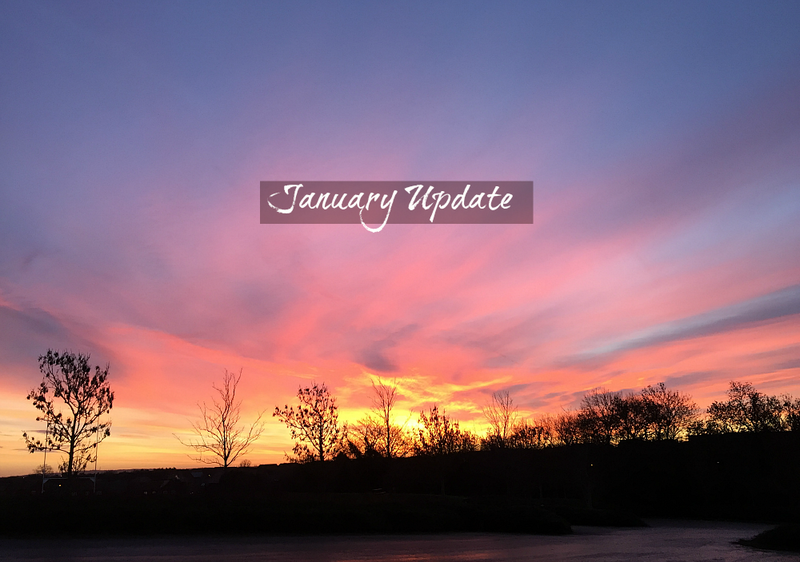 Welcome to another update post, if you’re new to my blog these are monthly posts where I have a little catchup with you all and kind of recap my month. They started out as being mainly for me, but I’m so glad there are a few of you who really enjoy reading these as it increases my motivation to write them more. So January 2016, IT. HAS. BEEN. TOUGH. I was not prepared for how exhausting the first month of 2016 was going to be and it’s not been easy in any sense of the word, that’s for sure. It wasn’t all bad though, tiring doesn’t have to equate to negativity, it can be a sign of change and growth which are good, just not the norm! A few months ago I made the decision to apply for the school direct teaching route, which is an intensive teaching year in which you spend 4 days in a school working alongside teachers and one day of the week training. I have known that teaching is the right career for me since I was 16, when I started volunteering as my old school, being in the classroom environment and helping children to learn and grow has always given me great joy. During my first year of University I was really considering going down the educational psychologist route, however almost three years later I have realised that a pHD is not for me! I have been in the education system since I was 4 years old, so that is 16 years of going to school, taking exams, learning and development. Personally I feel like I have reached the end of my education level and I don’t wish to continue on to do a masters. I feel so ready to be in the classroom and so finding out that there was a route into teaching which would offer me this, yet also allow me to get my PGCE (the qualification you need if you wish to teach abroad) was fantastic. I am very fortunate that my nearest school which offers the school direct teaching course is literally down the road to me and I actually used to volunteer at the school myself so it is a familiar place. The application was strange, because I hadn’t written a personal statement in years and trying to describe exactly why I want to be a teacher was a challenge to do with a word limit! I must have conveyed my passion in a good enough manner because I was invited to an interview on the 13th of January and they gave us a lot to think about beforehand. I won’t go into detail with the rest of this process, because I have been asked to write a separate post on my experience which I am happy to do once I have completed the final step. By the way the sunrise photo above was taken on the morning of my interview and it gave me such a boost, you just can’t beat a beautiful sunrise/sunset. One thing you have to complete before you are taken seriously when it comes to teacher training, is the maths and english skills test. Now the thought of completing a test on numeracy and literacy shouldn't have worried me as much as it did, especially because being a tutor I face a lot of the material they were testing on a weekly basis! However I hadn’t sat either subjects in a test setting for over 4 years, so I was feeling particularly nervous about maths. TIP: Practice, practice and practise. of course you will have to have a decent knowledge of both subjects as it is, especially if you want to be a primary school teacher because you’ll most likely be teaching them both. However practising the test online, as much as you can will really help you get used to the format. I drove half an hour to my nearest test centre, managed to find parking somehow in a super busy street and went to sit my test. I made sure I took my time with both tests and thank goodness I passed! This was a week before my interview, which gave me a boost of confidence. As you may know, it was one of my 2016 goals to get into the routine of going to the gym on a regular basis. I started off really well, despite my muscles freaking out the first week because they were SO unused to being worked out at all. I found it hard to walk for two days and that sort of worried me too! But after some reassurance from Tasha (blog here, she’s awesome!) I realised that no pain no gain is correct and if I stick at it I’ll get the results I want. Unfortunately I did fall off for around 10 days, because of the whole above situation, but I am back at it now and honestly if I knew how much positive energy working out could bring, I wouldn’t have waited so long to get a membership. Of course I have days where I really cannot be bothered to go to the gym, but I can honestly say I’ve never regretted going to the gym once I’m donee with my workout. That has to count for something! This month I also got some gorgeous new shoes, both from Kurt Geiger. The sales were great and I couldn’t resist picking up the black pair with the golden tip for work. Not just my current job, but also for my teaching training. I needed a pair of decent shoes and although it took a few painful shifts to break into these, they’re now super comfy and they make me feel really smart. That gold detailing is everything! The second pair of sparkly ones are just for special occasions, being 5’6.5 I always feel awkward in heels, especially when it comes to family gatherings! I couldn’t resist this pair, they’re absolutely beautiful and I’m so happy to own them. I purchased both these shoes from shoeaholics.com for a really reasonable price PLUS they accept student discount on top of sales prices! ^_^ They currently have have a 20% off sale, so if you’re looking for a decent pair of shoes that’ll last more than the typical high street ones check them out. When I was younger, I used to keep a journal and every time I felt any type of emotion, I would document it in there. It may sound odd if you haven’t tried it, but it was very therapeutic to me. 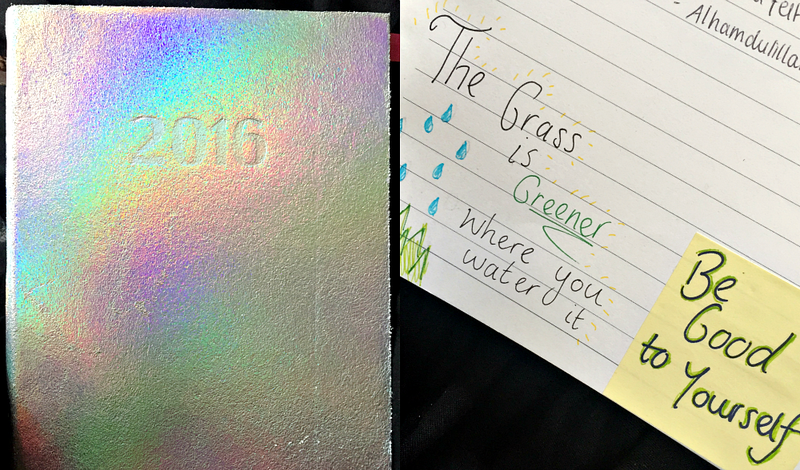 Although I haven’t had a journal in years, I decided to pick up this gorgeous holographic one from paperchase and use it as a way to document everything on my mind as well as a tool for organisation. What mainly inspired this was my sudden interest in bullet-journaling, for a least a week I didn’t watch a single makeup related video, instead picking videos on this unique type of journaling. It is a pretty fantastic concept and one day I’d like to try it, but for now I’m happy to have a more traditional page per day type of diary. Not only has it helped my memory already, but it has been really nice to switch off all screens for 10-30 minutes before bed and reflect on the day. Writing out my to-do lists and also rationalising with myself about the amount of work I’ve done, or how certain events went in the day has helped me so much more than I could ever imagine. it’s amazing how simply putting pen to paper can have such a positive impact on my life. I’ve taken little square post-its and glued them onto each page corner (except the weekend ones). On these post it notes I have a short positive quote, phrase or line from the Quran and seeing a daily dose of good vibes has really gone a long way. For three days I was too exhausted to even open my journal at the end of the night and I found myself missing it so much! 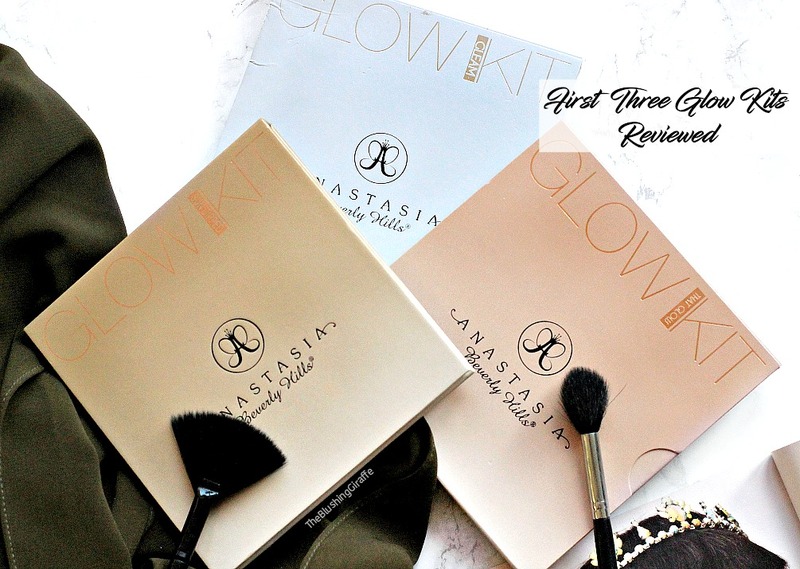 This month I have also realised that I cannot be as consistent as I was in 2015 on my blog. Last year it was my goal to post between 10-12 times a month and I pretty much did achieve that. It was also my goal to reply to all my comments regularly and again I was pretty good with that too. This year however I have a LOT going on, with final year stress, teaching application and trying to juggle a part time job, dissertation, huge assignments and family commitments I hardly have time for a social life (and time to just maintain my sanity!). So its not really surprising that I have made the decision to take a step back from 12 days and aim for 8 instead. I probably could post 12 times but then I would have no time to reply to comments and importantly visit YOUR blogs too, which isn’t okay with me. One of the best things about blogging is networking and sharing each other’s content, so for me to post regularly but then not have time for your blogs? Nope, can’t be having that. I may get a little behind on replying, but I will always reply and visit blogs back, always! UNI UNI UNI UNI UNI. I want and moreover NEED to put in tonnes of hours at uni in the upcoming month, it’s kind of make or break for my degree grade and I can’t afford to let it go to waste! I also want to go to the gym so consistently that I notice a change in my body, not just internally y’know? So how was your January? Have you been active in the gym or working out at home? Have you got a journaling system or did you ever have one? What would you like to do in February?